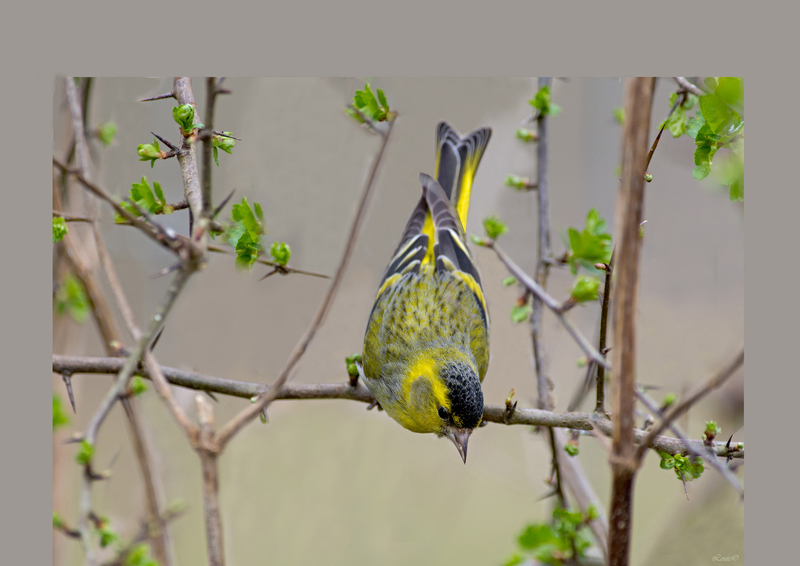 Scientific name: Carduelis spinus The Eurasian siskin is a small passerine bird in the finch family Fringillidae. 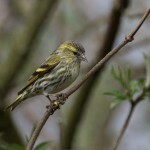 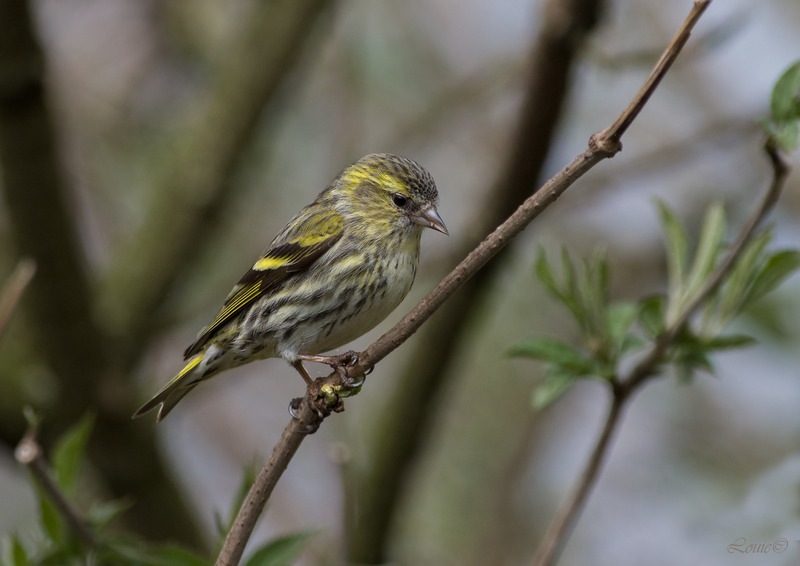 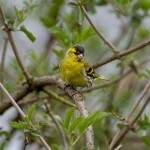 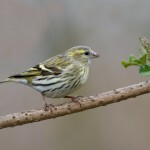 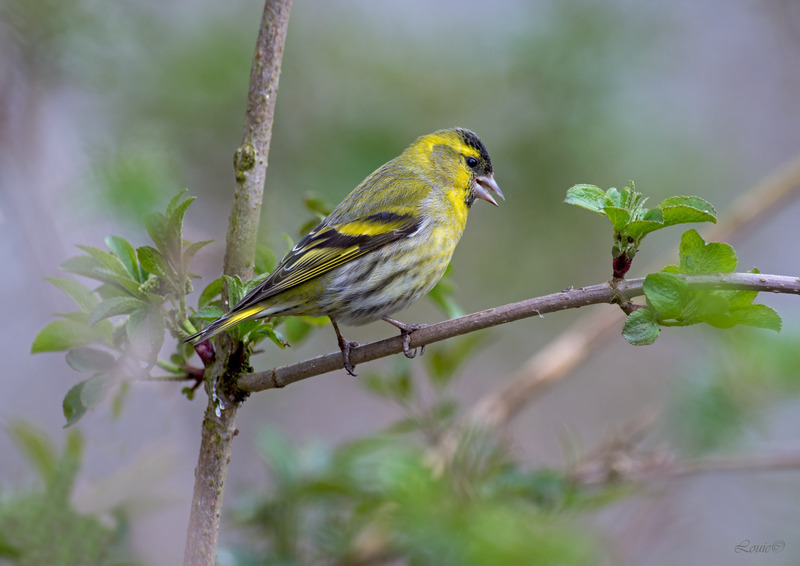 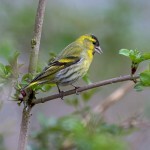 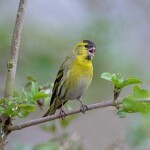 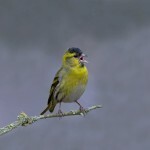 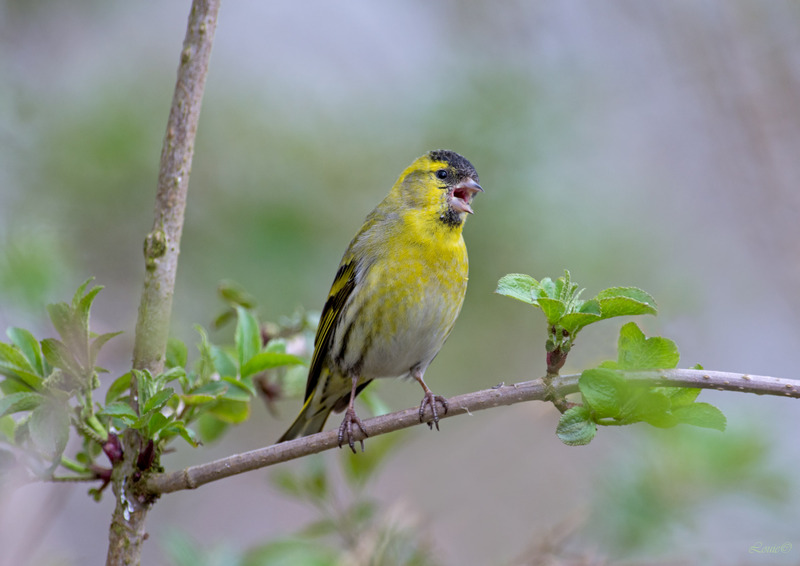 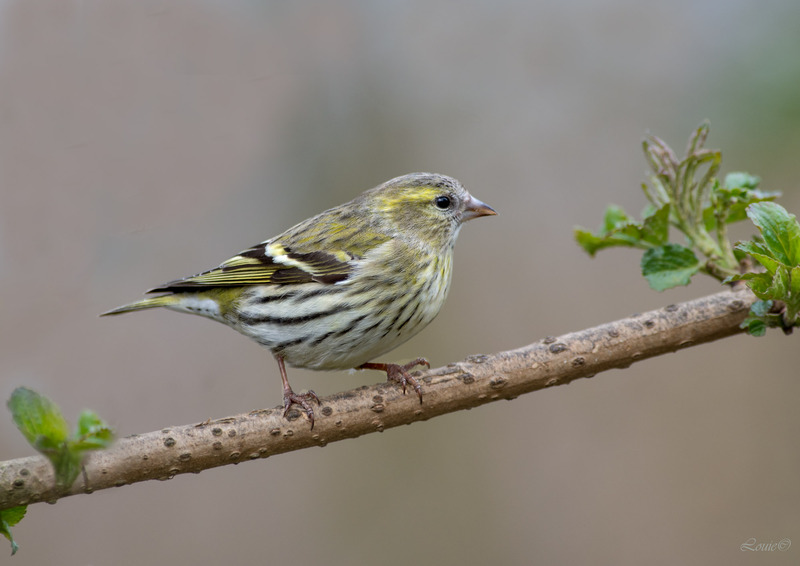 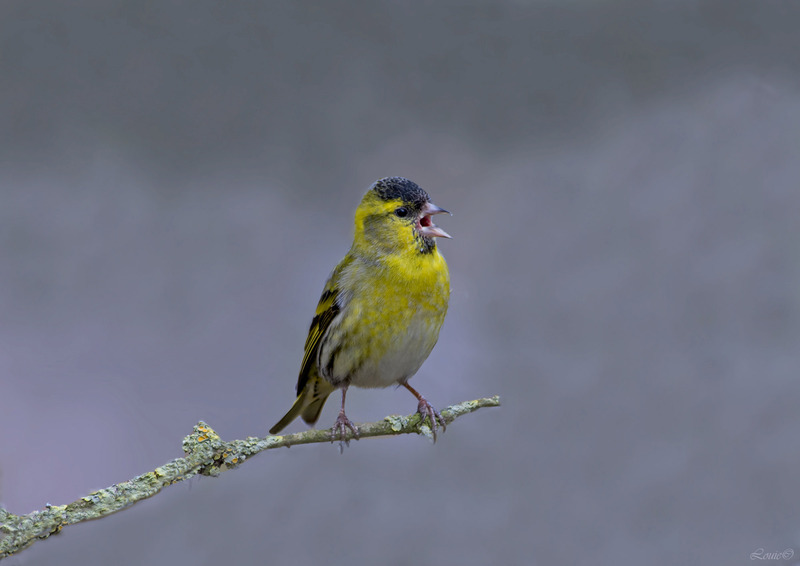 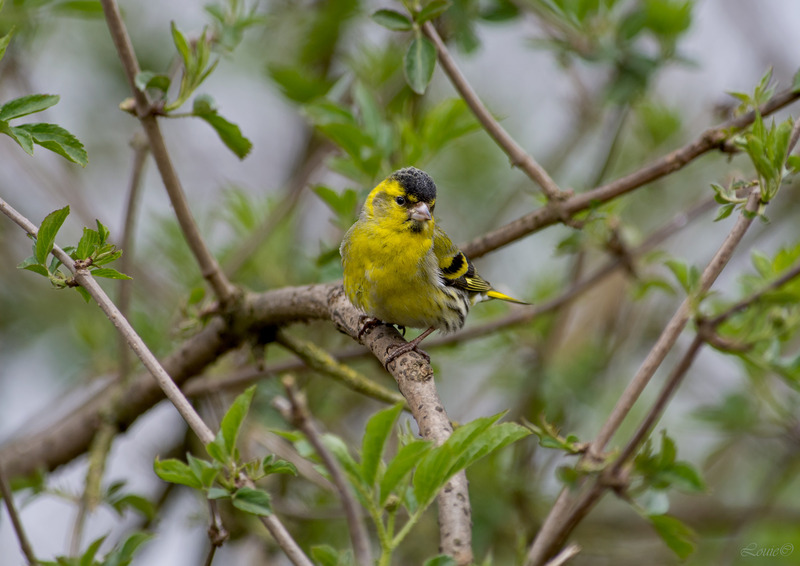 It is also called the European siskin, common siskin or just siskin. 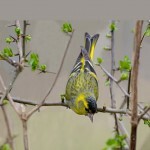 Other names include Black-headed Goldfinch, barley bird and aberdevine.